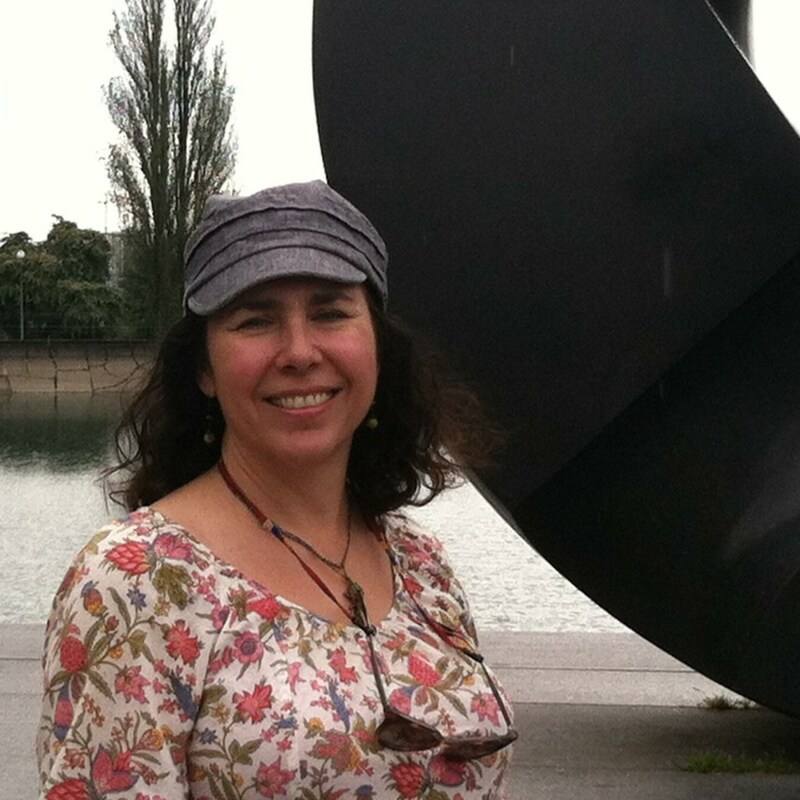 info@indigomoon-yoga.com Kathleen has been teaching Hatha Yoga in Kitsap County Washington since 2006. She teaches alignment based asana and is enthusiastic about teaching pranayama. Her main teachers and influences are teachers that have training in the Iyengar tradition, although she draws from other traditions. Kathleen began her yoga practice as a teenager, practiced off and on for years before settling into a more consistent practice in 2001. Her students range from teenagers and young adults at Olympic College to senior citizens. 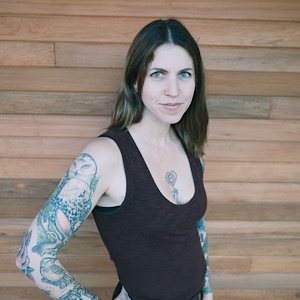 In addition to more than a decade and thousands of hours of teaching Kathleen has a 500 hour certification from Pacific Yoga Teacher Training and is an E-RYT 500 according to standards set by Yoga Alliance. She is also a Yoga Alliance Continuing Education Provider (YACEP). 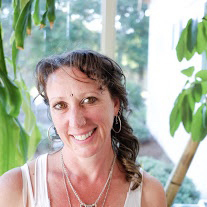 In addition Kathleen has a teaching certificate from ParaYoga; Marma: Principles of Enlightened Practice and a certificate in Trauma Informed Yoga from Yoga Behind Bars. around and eventually ended up back in what she considers one of the most beautiful places on earth, right here in the PNW. Aly is married to her life partner in crime, Nick. Together they share 2 beautiful (albeit wild) children, 1 very sweet newborn baby, and 2 crazy pugs. 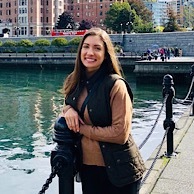 Aly enjoys creating art, spontaneous dance parties, a good book, gardening, and relishes spending quiet moments in nature. Aly has been practicing yoga for over 15 years. Eventually the call to take practice and knowledge to the next level brought her to Costa Rica where she completed her 200 hour YTT. Aly’s passion is making yoga accessible for everyone and believes yoga should be tailored to the individual. She draws class inspiration from Mother Nature, the Sutras, Chakras, and the 8 limb path. A lifelong student of yoga, she believes each time you unroll the mat you can learn something new. I originally hail from Pennsylvania, but my inner nomad pushed me to migrate to the West Coast. I graduated from graduate school 4 years ago with my Doctorate in Physical Therapy. I quickly realized when I was no longer swamped in tests and homework that I needed something more. I have been active my entire life, but dance has always been my passion. When I took my first yoga class, I remember laying in Savasana feeling like I finally found myself another home and a new passion. In September 2017 I attended a 200 hour YTT in Thailand. The primary focus for my training was Ashtanga, however I have modified my teaching style to include Vinyasa Flow/Power Yoga. While I enjoy creating fast and fun yang sequences, I have also learned the value of yin and meditation. In my classes you will find a mix of Yin and Yang styles that create an equal energy balance. I teach because I truly believe everyone and any body type will benefit from a yoga practice. Yoga is self-care for the body, heart and mind and every being deserves this gift. Practicing Since: 2014 Teaching Since: 2016 Most Recent Training: 200hr YTT Yoga Vida NYC Biggest Influences/Inspirations/Styles: Danielle is continuously inspired by the writings of Gabriel Cousens, Rhonda Byrne, Ina May Gaskin, Paul Williams, Pema Chondron and of course B.K.S Iyengar. I am forever grateful to my teachers from Yoga Vida: Aditi Shah, Lindsay Hilscher, Nathan Lowry, Robert Lindsey, Jeffrey Villanueva, Tracy Maltz and of course my mentor Eileen Goddard. What to Expect in Class: Flow (vinyasa) classes begin with pranayama, a slow and mindful warm up sequence, setting an intention and transition into sun salutations to build warmth and strength. Next, expect a sequence of standing postures before moving to the mat for more floor work and ending with a long and much earned savasana with optional adjustments throughout. In Hatha-style classes, expect longer holds in a series of standing poses incorporating core work as well as strength and stability. Pranayama will guide you through your practice while verbal cues help you to find proper alignment, microadjustments, mudras and a deeper understanding of the muscle engagement in each asana. Variations and modifications are offered throughout every class and are welcomed and encouraged. Ellie is a lifelong student and practitioner of yoga, and completed her 200 hour teaching certification in 2015. She is also a registered Art Therapist and offer workshops integrating art making, yoga and breathwork. Washington native, traveler at heart. She lives in a little house by the water with two handsome cats, a nice view and a big yard. I love dancing, reading, traveling and Yoga. Sarah is a teacher. She holds a Master’s degree in Education , a 300 hour Yoga teaching certificate and 150 hours in Meditation teaching. She is a life-long learner and spends time each year learning and practicing with her Yoga community in Bali. 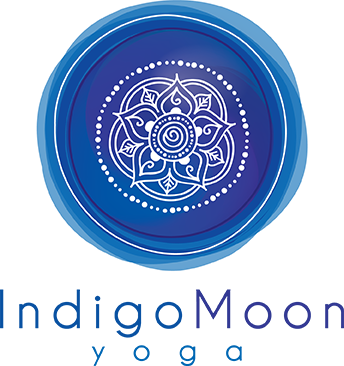 300 hour Yoga Teaching Certificate, Blooming Lotus Yoga School, Koh Phangan, Thailand/Ubud, Bali, Indonesia, 2014~ 150 hour Meditation Teaching Certificate, Blooming Lotus Yoga School, Ubud, Bali, Indonesia, 2015~ present Why I Teach… Teaching is my natural state of being. 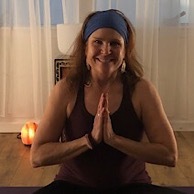 Yoga helps me connect with my True Nature, and I hope to help others connect with theirs.